Outpost Security Suite FREE, fully functional. Lightweight. Free. Outpost Security Suite FREE is a free version of Agnitum’s all-in-one antivirus security suite. Outpost FREE protects against viruses, hackers and data theft– all you need to stay protected. 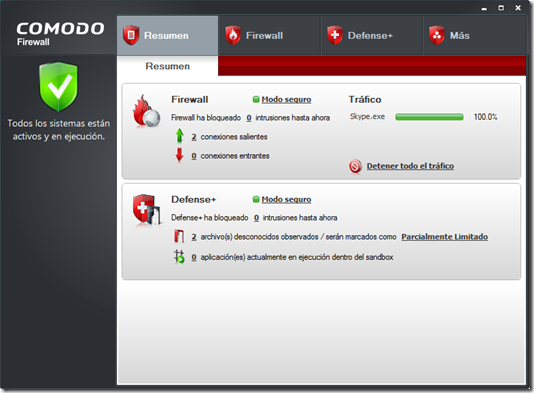 Comodo Firewall Software offers a basic Firewall protection. Keeps you updated on all suspicious files. Prevention-based technology stops viruses. Automatic updates for the most current protection. Spotlight: Defends Your PC, our Free Firewall has an extensive list of over two million known PC-friendly applications. 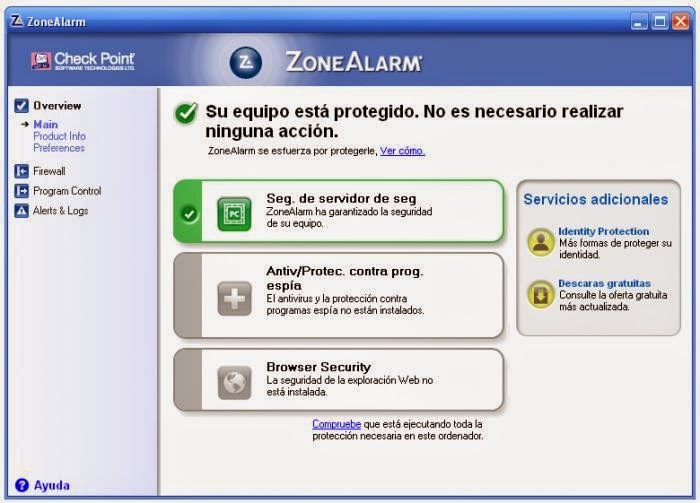 ZoneAlarm Free Firewall 2015 is the World’s most downloaded firewall software. Free protection against hackers and spyware. Effective and quiet security that won’t slow you down. Easy for anyone with new quick install and simple interface.